Thank you for your choosing for Roots Houston Endodontics. We value the trust you have placed in us by referring your patients to our office. 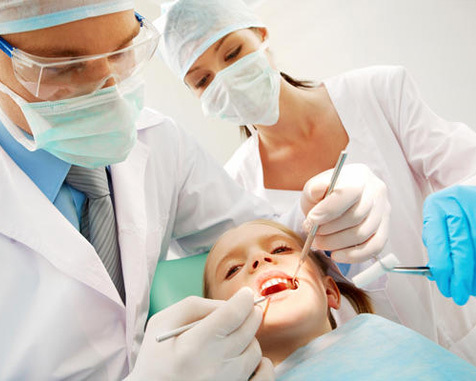 Every effort will be made to ensure that your patient will have the most enjoyable experience. If you would like to meet Dr. Abedin, please feel free to contact our office to arrange an appointment at your convenience. Roots looks forward to assisting your practice for all your patient care needs. 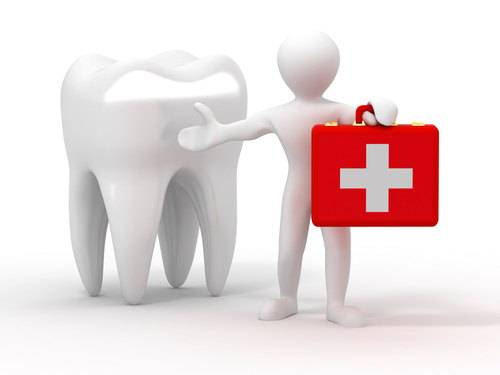 Roots will make every effort to assist in emergency cases for your patients with severe tooth pain on the same day that you call. In rare instances where same day appointment is not possible, pain management protocols can be instituted in your office prior to the patient’s appointment. Whether it is long lasting local anesthetic, oral analgesic, or antibiotic therapy, we can help you decide which protocol will make your patient most comfortable until treatment can be rendered. Thank you again for your expressed interest in Roots Houston Endodontics. We appreciate your trust and continued support. Roots aims to make you and your patients the happiest in Houston!